Can you believe that The Sound of Music is 45 years old? It seems like just yesterday that I was sitting with my parents watching Julie Andrews as the governess of all of those children and her plight to escape Austria with her new family when the Nazi's united with Austria. The new remastered edition will be available November 2nd and come in a Blu-Ray/DVD combo pack in an individually numbered Limited Collector’s Set packaged in a keepsake box and featuring a 100-page “My Favorite Things” scrapbook, a 45th Anniversary Soundtrack, a reproduction of the original 1965 souvenir program, an exclusive hand-painted “My Favorite Things” music box and more. I can't wait to see the handsome Christopher Plummer again as the captain of the Von Trapp family. 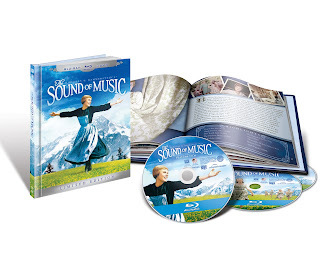 To keep up with all of the fun that's planned for this re-release, follow The Sound of Music on facebook. 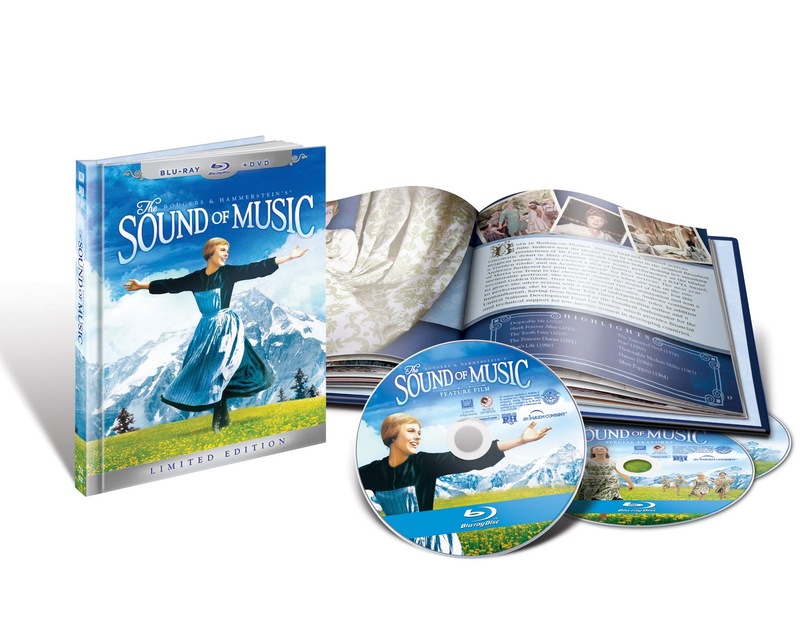 The Sound Of Music 45th Anniversary Limited Edition Collection is just one aspect of Twentieth Century Fox Home Entertainment’s yearlong campaign to honor the studio’s 75th birthday. This year the division will debut several select fan-favorites on Blu-ray for the first time ever including The Rocky Horror Picture Show, William Shakespeare’s Romeo + Juliet, Moulin Rouge!, The Last of the Mohicans and the Alien Anthology. Great Value! 3-Disc Blu-ray Combo pack includes Blu-ray and DVD of the movie and new bonus material on Blu-ray! Enter to win a Limited Edition 24-Page book packaging feature rare photos, trivia and more! Fox and Champagne Living are giving you the opportunity to WIN a copy of this legendary movie. 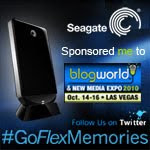 * This giveaway is open to US residents, 18 and over and ends on November 11, 2010 11:59 EST. My answer was based on the real von trapp family...which is different than the movie. 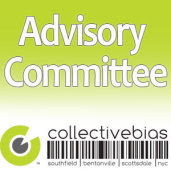 subscribe to cl. like on fb. I follow Champagne Living with GFC. I put 7 children since that's what the movie showed but there were really 10 on the Von Trapp family whom the story is based on.